Friday, April 1st, 2016 at 6:25am. Photo Courtesy of Eduardo Buschin, Jupiter. The Wild & Scenic Film Festival is the largest environmental film festival of its kind in North America. 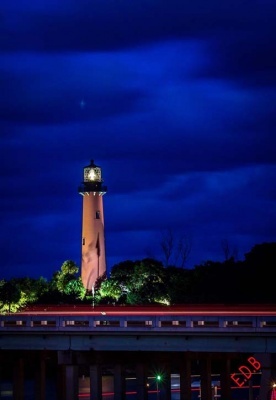 On April 9, 2016, the Jupiter Inlet Lighthouse and Museum, Jupiter is presenting the film festival. This commanding international series of short films are a call to action! Soul-stirring stories and comprehensive views will offer a sense of what it means to be responsible curators of the planet.